In collaboration with MyFatpocket x Lucky Trendy Singapore, we’re doing sample giveaways! 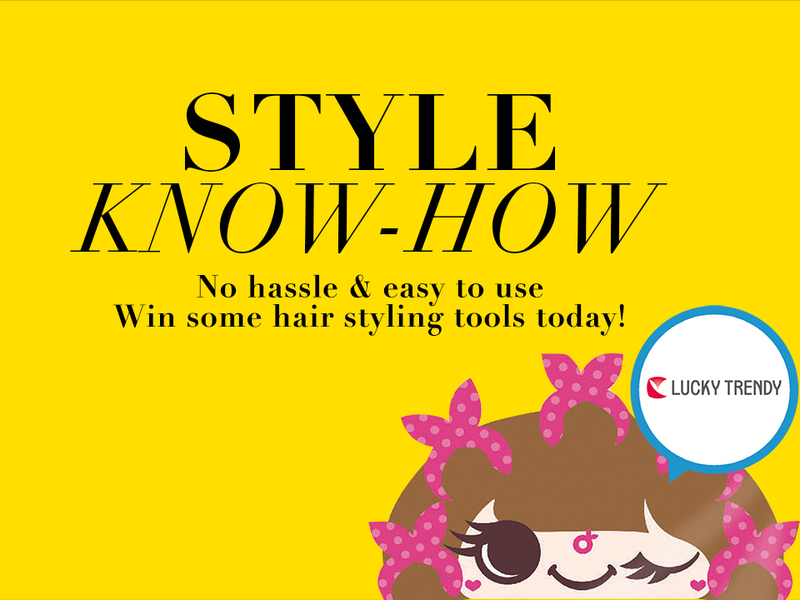 Lucky Trendy Singapore – quick and easy styling tools for the stylish busy individuals. Achieve photo ready moments anytime with Lucky Trendy hair styling tools and accessories. Simply leave your name, mobile and email below to win some samples today! Now available at Tokyu Hands Singapore, BHG & John Little! *Giveaway ends 31st July 2016 – Winners will be notified via email.